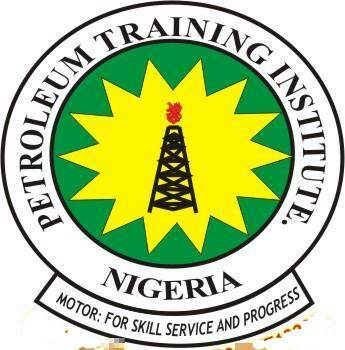 Petroleum Training Institute, #PTI ND and HND supplementary admission list for the 2018/2019 academic session. ALSO SEE : PTI ND First Batch Admission List. PTI Supplementary Admission List – ND & HND. Finally, click on the Login button to view your PTI admission status. See also: Clearance Procedure for 2018/2019 Newly Admitted Students.